Audi Sport ABT Schaeffler left it to the last race of the2017/18 ABB FIA Formula E season to wrap up the team championship. “What a nail-biter,” said a jubilant Audi Sport ABT Schaeffler team boss Allan McNish afterwards. 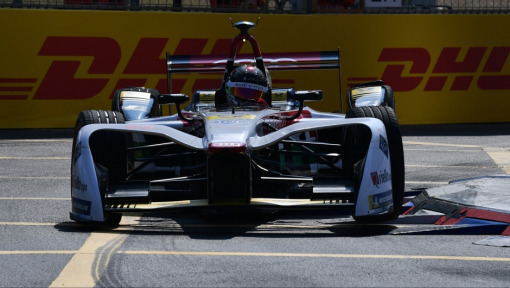 “This final race was literally electrifying.” It would be hard to imagine a more thrilling conclusion to the 2017/18 ABB FIA Formula E. Against the breathtaking backdrop of the Big Apple skyline, Audi Sport ABT Schaeffler secured the team championship title at the very last moment. The first German manufacturer to enter the innovative electric racing series thus claimed a maiden win in the team classification. In the three previous seasons, the title had always gone to Renault e.dams. 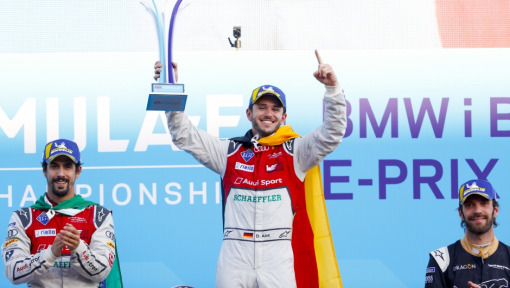 But in the closing fixture of the season, Audi Sport ABT Schaeffler prevailed over Techeetah, the team of newly-crowned champion driver Jean-Eric Vergne. 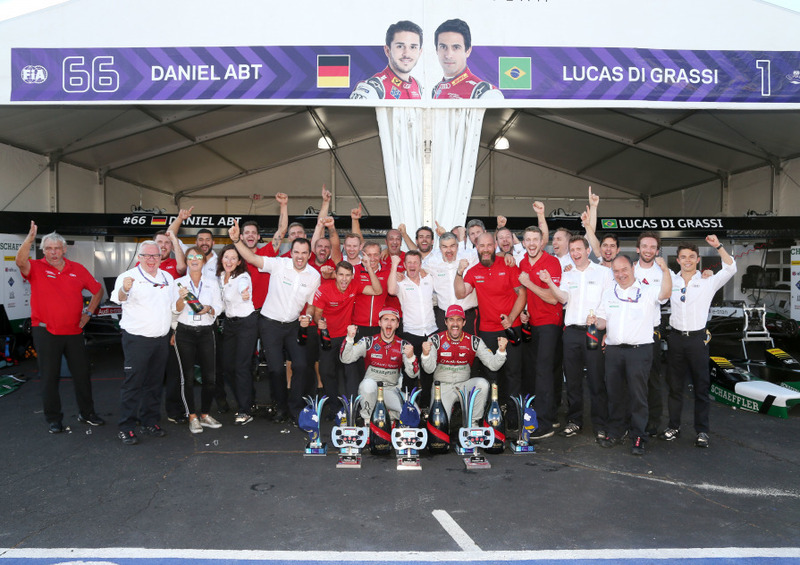 After twelve races, Lucas di Grassi and team-mate Daniel Abt prevailed by a margin of just two points, the closest championship result in the history of ABB FIA Formula E.
Di Grassi and Abt both mounted a spectacular charge through the field in New York. Four podiums in the two races, including a one-two victory, and a haul of 78 points from a maximum available of 94 was enough to cancel out a daunting deficit of 33 points going into the weekend and convert it into a slender two-point lead. 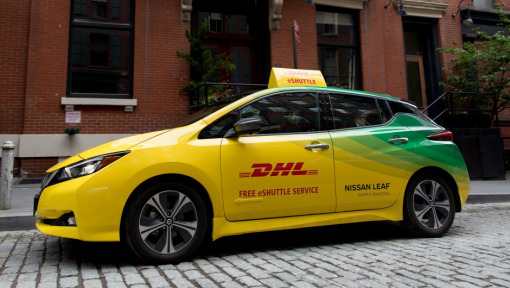 Di Grassi and Abt have been contesting FIA ​​Formula E since its inaugural season and have been sponsored throughout by DHL, the series’ Official Logistics Partner. Winning the team championship called for a determined effort by everyone involved. 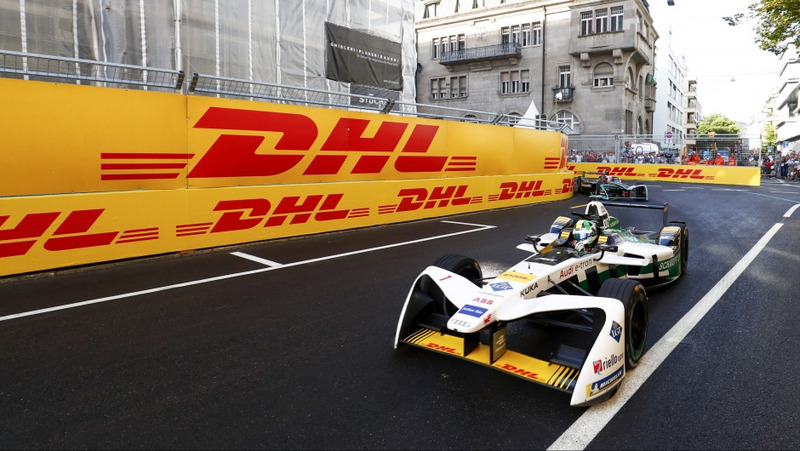 After a mediocre start to the season, di Grassi and Abt mounted a determined assault. Abt has had by far his most successful season of the four he has been competing in the series and rounded it off with a tour de force in New York. 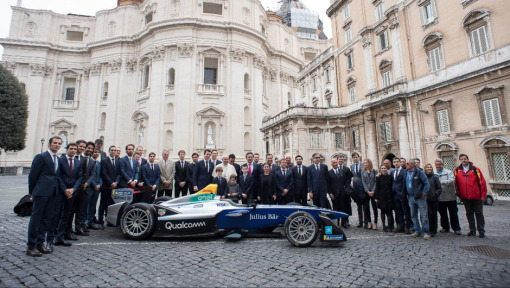 In the first race, the 25-year-old crossed the finish line second behind winner di Grassi. On Sunday, Abt made a further significant contribution to winning the team championship with another podium finish. He also set the fastest race lap on both days to make him the most successful driver of the season in this category – a total of four. The two Audi Sport ABT Schaeffler drivers managed this feat in seven of the twelve races, more than any other team on the grid. 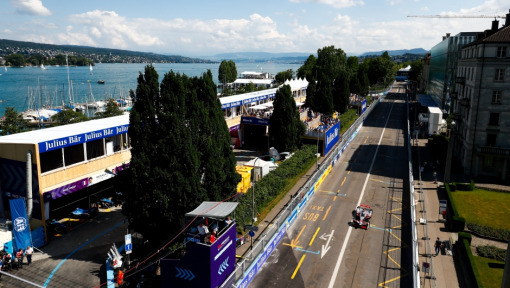 Audi Sport ABT Schaeffler together with partner DHL have written their name in lights by winning their first team championship, registering the first double one-two win for a team and the most podium finishes in a single ABB FIA Formula E season.